"Anyone who looks into the hidden inner treasures of his own art, is an enviable contributor to the spiritual pyramid which will reach unto heaven." Quote from the publication ‘The Abstract in Art’ in 1912. 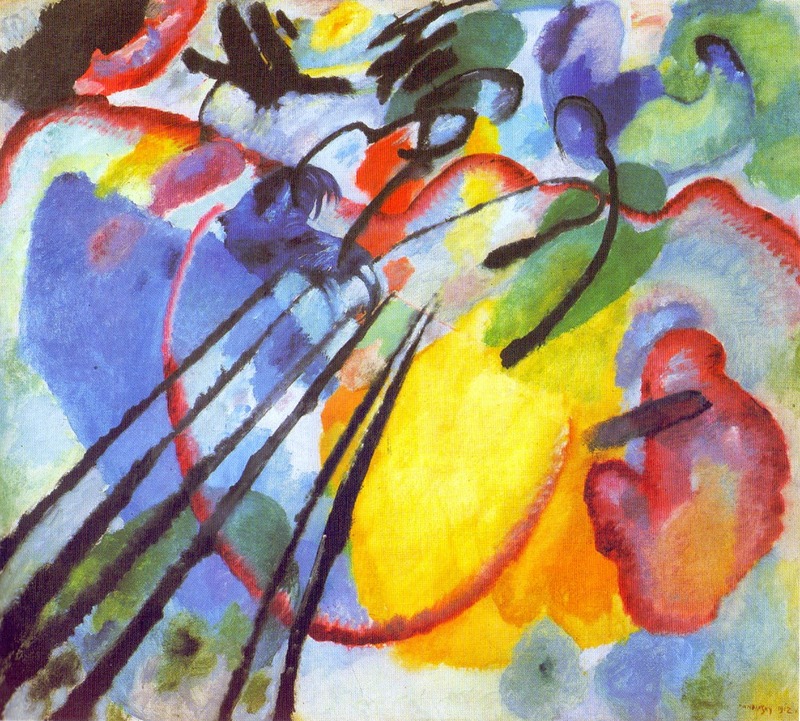 Kandinsky is seen as one of the fathers of modern painting and the founder of abstract painting in the 20th century.